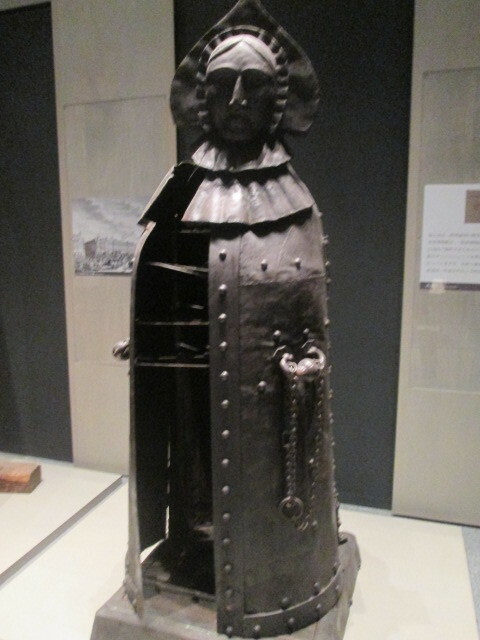 Her alias, a virgin of iron. However, she is neither iron nor virgin. Not young, but looks beautiful. It is a naming from the image of a famous torture tool. in Europe during the Middle Ages. All existing virgins of iron were made after the late 18th century. but it may have been exaggerated in hearsays and novels. Anyway, I am afraid to make her angry. and gives a poisonous tongue like a needle. "You, you can stay alive, right?" "Is not it embarrassing as an object?" "Hey, is not it rude to the ground after the earthquake, right?" "Please do not breathe near me, please." "Is it the cauliflower growing in your head?" "How do you get in touch with a refreshing morning." "No, I do not want you to kneel and lick my shoes." and what are you planning?" but mysteriously someone will increase. want to become her men. Her existence is no longer a mystery than the dark medieval.